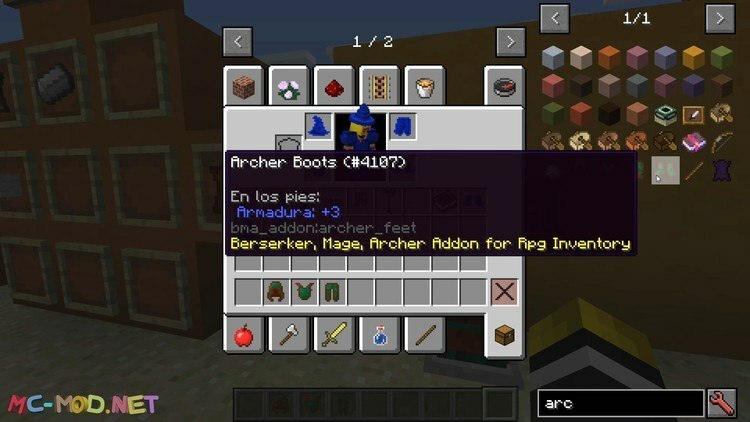 The RPG Inventory and ClassArmor Mod 1.12.2/1.11.2 will focus on opening several new equipment slots for your character as well as being a basis of other expansion of the mods in Minecraft. 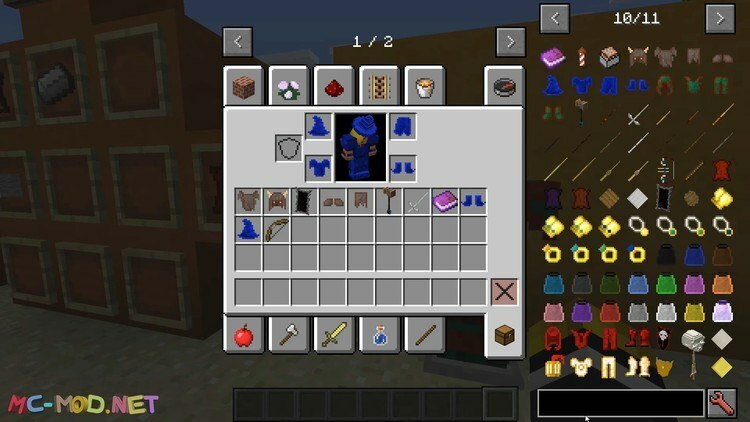 With the role of one original mod and adding or erasing the features by installing other mods, The RPG Inventory and ClassArmor Mod has formally added six equipment slots for the character (note that the sixth slot is specifically for the layer of character, Beastmaster) and some jewelry and supporting tools. As you can see, there are six slots, including one slot of cape (it decorates beautifully), one slot of gloves, one slot of bracelets and two slots of rings (besides, the sixth slot is only for the character, Beastmaster). – Diamond: Revive the blood in time. 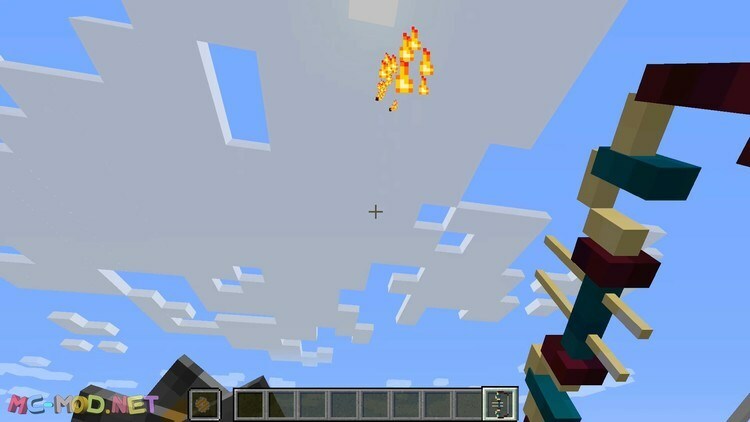 + Increase EXP points when hunting the mobs. + High speed when digging the miner. Note: This mod requires compulsory to install Sublib Mod to run. 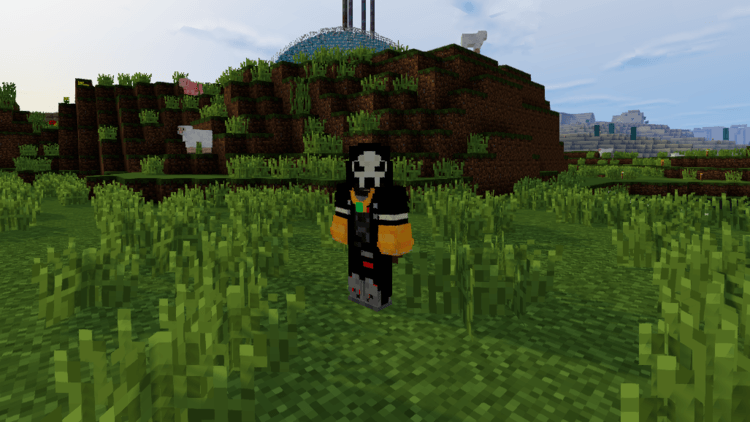 You also can download some supporting mods in the layers of characters such as Berserker, Mage, Archer or Necromancer, Paladin. Download Forge Installer, The RPG Inventory and ClassArmor, Sublib. 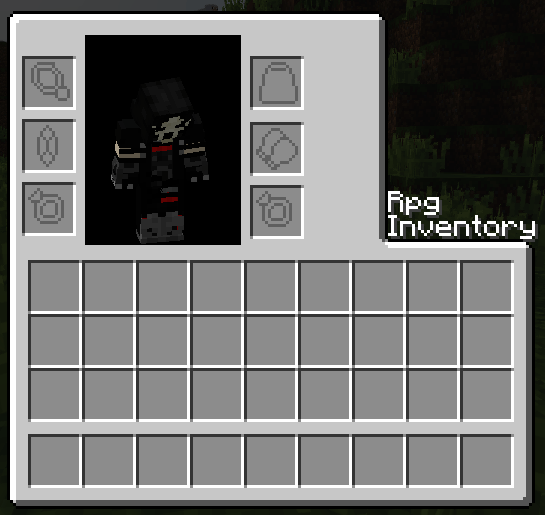 Put jar file of The-RPG-Inventory-and-ClassArmor and Sublib into mods folder and then run Minecraft. Done!